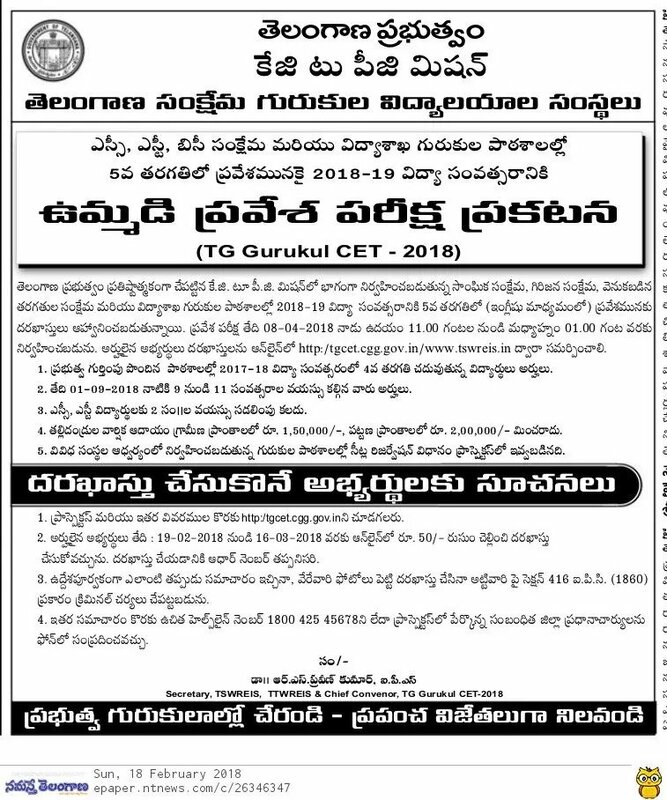 Telangana Tribal Welfare Residential Educational Institutions Society inviting Applications for Admission of Class 6th to 9th in Telangana Gurukulam Schools for ADY 2018-19. Application, fee payment, Important Dates, Notifications, Syllabus Shown below. Telangana govt. has released Notification for TG Gurukul CET 2018 for the Entrance test to admit to 5th Class in TS Social Welfare Gurukul Schools. The notification can be found below for Class V admissions in Telangana Gurukulams. The government is conducting common entrance test for admission in Gurukulam Schools, SC (TSWREIS), ST (TTWREIS) and BC Welfare institutions. 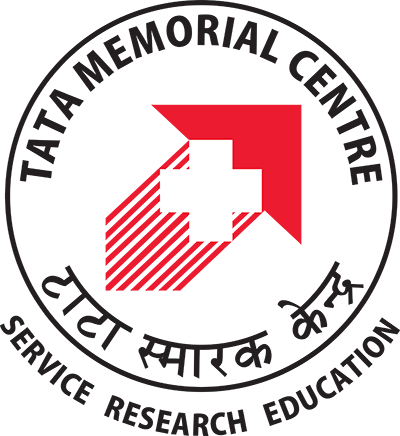 Eligible students can apply at tgcet.cgg.gov.in on or before March 19. Applications can be submitted from 19th Feb 2018 to 16th March 2018 through Online. Applications are inviting from students those studying in 4th Class now, for admission into 5th Class for the academic year 2018-19 under KG to PG Mission of state government. The medium of Education in English. 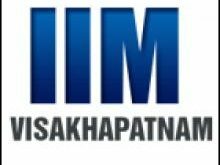 Annual Income Limit: The annual income of parents should not exceed Rs.1,50,000 for those residing in rural areas and Rs.2,00,000 for those residing in urban areas. The student should have been studying in Class 4 for the academic year 2017-18 in govt school and any school recognized by the government. Commencement of application: February 19. Closing date of online application submission: March 16. Date of written exam: 8 April 11 AM to 01 PM.